I have joined the mail group in the hope that someone can help with problems I am having running on our Server machine. 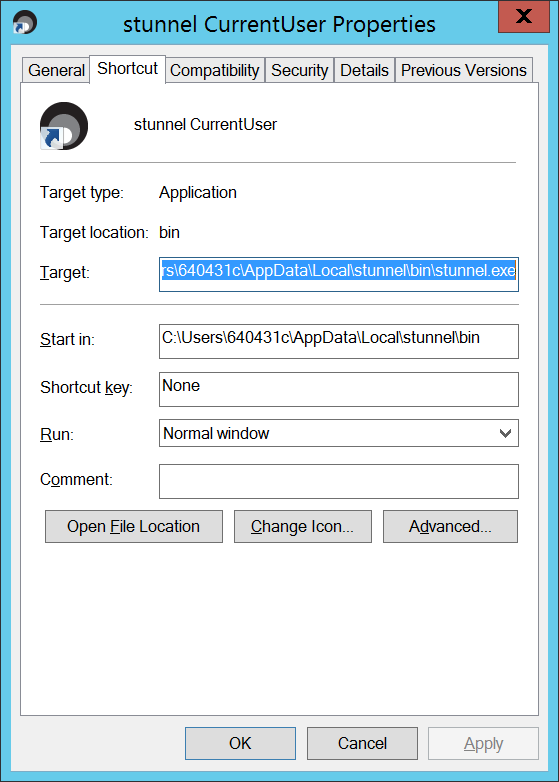 I downloaded "stunnel-5.45b6-win64-installer" and installed it on our Server. I was expecting to get a GUI interface but that does not happen. Can someone tell me what is going wrong. I feel as though I have missed something obvious. CAUTION - This message may contain privileged and confidential information intended only for the use of the addressee named above. If you are not the intended recipient of this message you are hereby notified that any use, dissemination, distribution or reproduction of this message is prohibited. This email was sent by the Bank of New Zealand. You can contact us on 0800 ASK BNZ (0800 275 269). Any views expressed in this message are those of the individual sender and may not necessarily reflect the views of Bank of New Zealand.